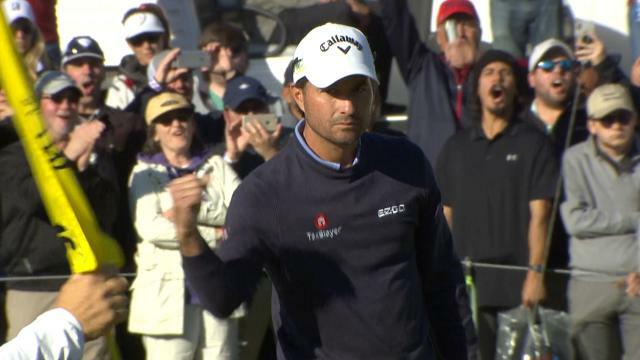 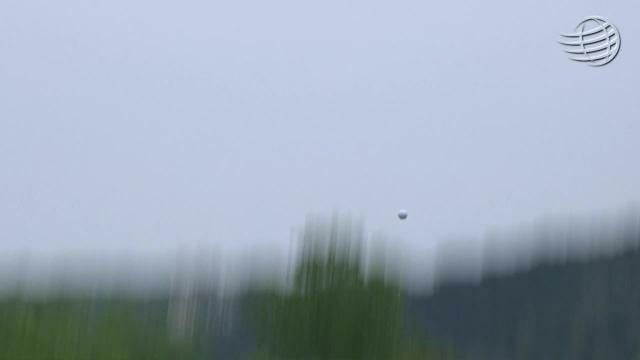 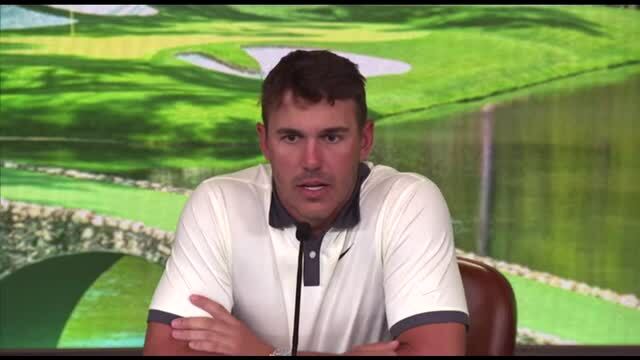 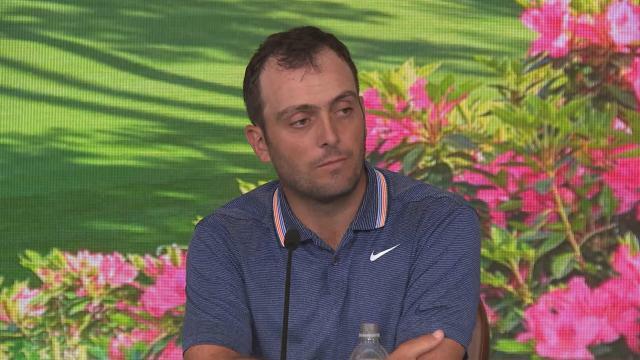 Francesco Molinari looked ahead on Tuesday to the 2019 Masters Tournament. 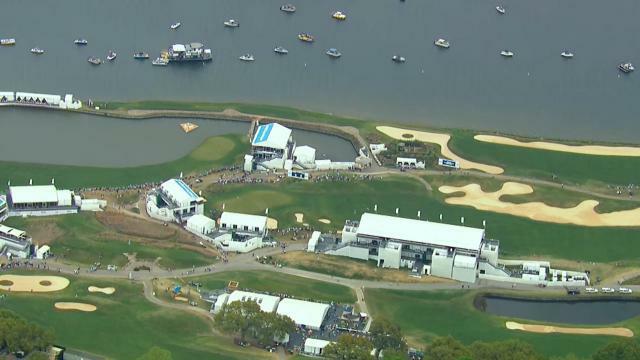 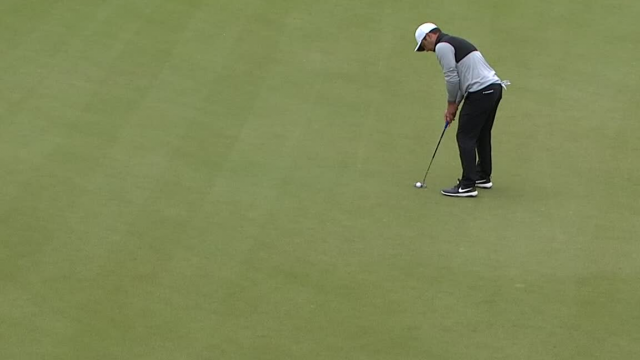 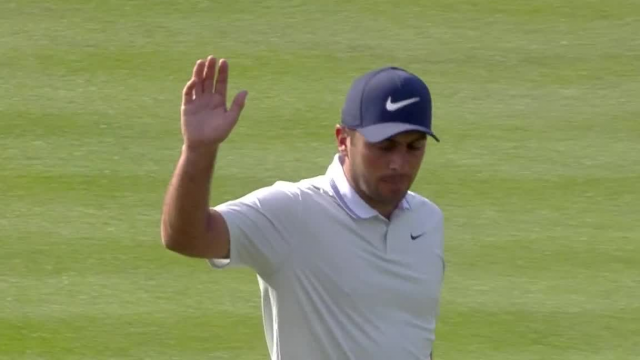 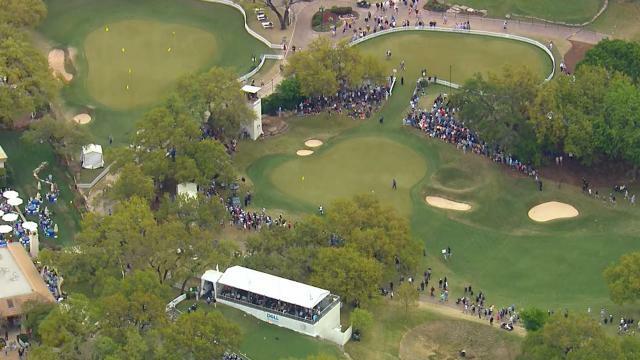 In the second round of THE PLAYERS Championship 2019, Francesco Molinari sinks a 32-foot eagle putt on the par-4 12th hole. 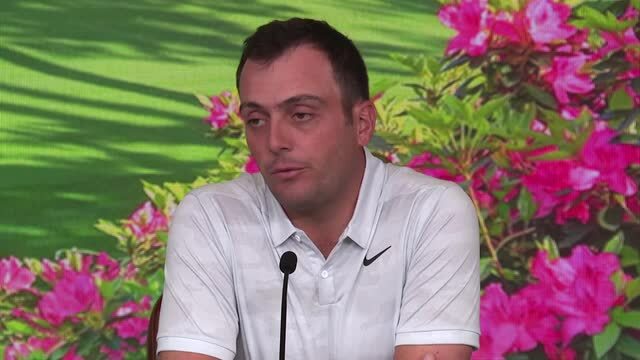 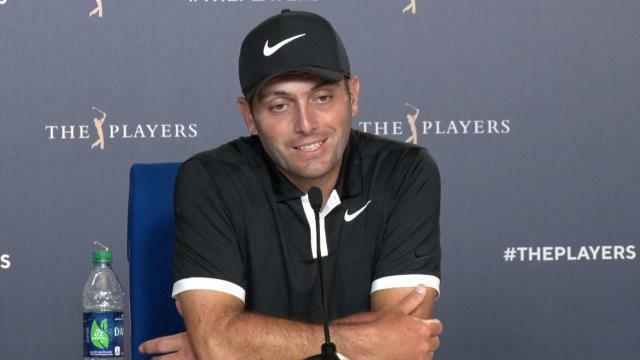 Prior to THE PLAYERS Championship 2019, Francesco Molinari explains all the new attention he now has after a stellar 2018 season and winning at Bay Hill.